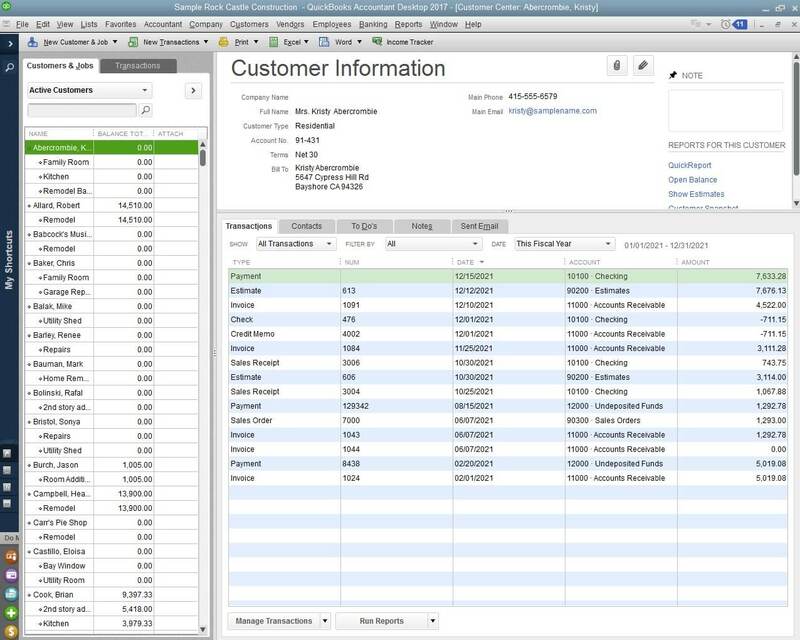 The 10 best business management software and tools for business accounting, sales, CRM, invoicing and more. Whether you own a small startup or already running multiple businesses, you’re always juggling multiple tasks simultaneously. For some businesses, it’s easy. For others, it proves to be quite challenging. That’s why it is important to make good use of business management software. My list of the best business management software will improve the way your team works, interacts with clients, collaborates online and more. Although there are various categories which can be discussed here, I have cherry-picked the top 10 business management software for small businesses. I divided them into 5 primary categories which can take your business productivity to the next level. Do you know that there is a better way to manage all your business challenges? A way in which you can manage all your business challenges under one window. Say hello to HubSpot. Your go-to CRM software to manage all your sales, marketing, and content in the best efficient way. With Hubspot, you don’t need to worry about business growth or missing any orders because everything will be right in front of you. Sales and marketing are two crucial aspects of the business. With HubSpot, you can understand your target market, drive more sales, and close customers that will come back for more. It is more than just a tool – it is full-fleshed marketing and sales inbound software. No more missing the deadlines. Allow your projects to be in front of you every time. Watch out for projects which demand instant action. 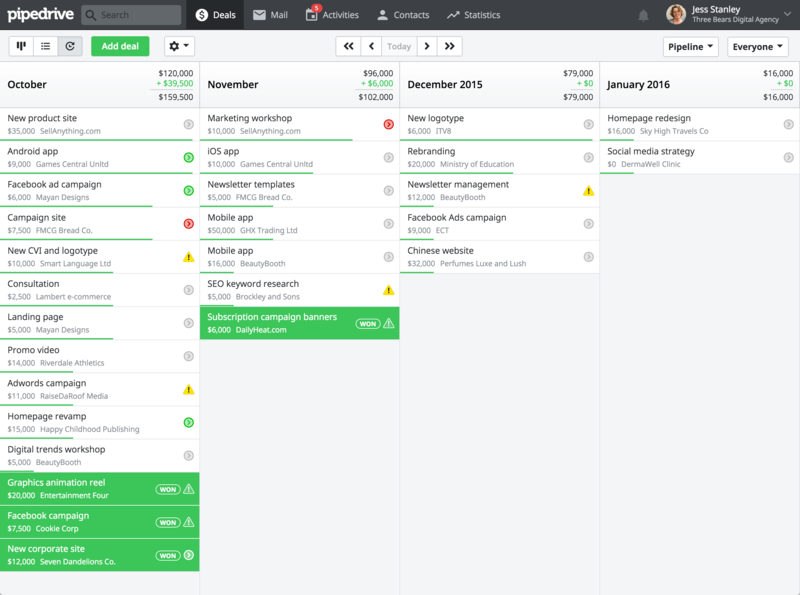 Pipedrive is a CRM business management software to organize projects in a timeline. One of the best sales and business management software that will give you control over your teams. When you view the projects, you’ll be able to take instant action without thinking any second thoughts. 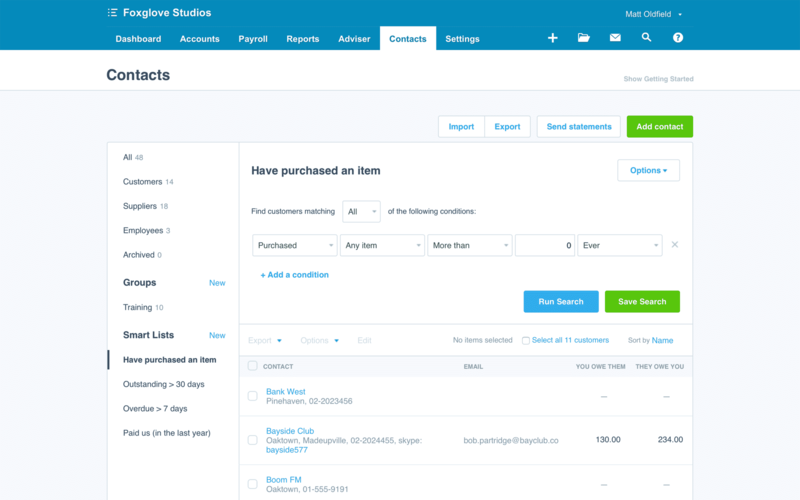 Manage all your sales and emails from Pipeline. A universally accepted system with workflows to grow your business. Engage, win, and resolve their problems and people will not only come back, but they will also share the amazing experiences with their friends. 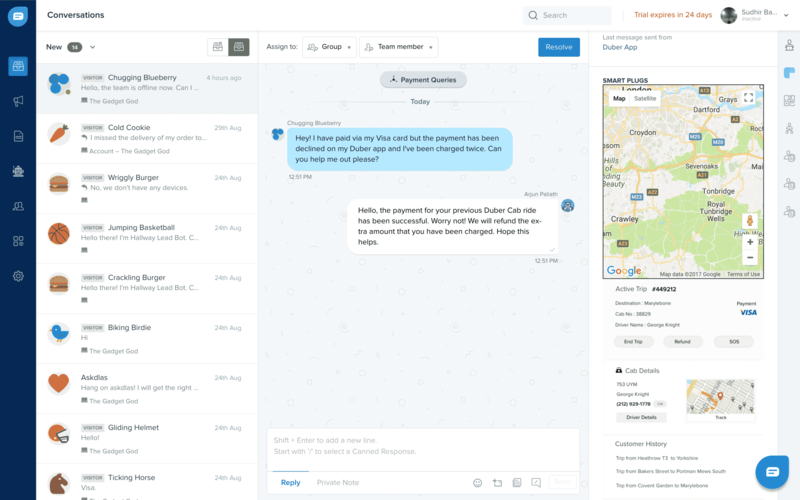 Intercom is a customer support software to manage sales, marketing, and deliver results. Out of best business management apps, Intercom holds a strong position in the market. I am not just bragging, with Intercom customers are able to increase their sales to around 32%. A priceless tool that will assist your customers on every step of the sales funnel. At times it gets difficult to know why the customer left the website. It is these times that a smart tool or software can help. If you’re looking for the best small business management software your search is over. You can engage, manage, and convert leads with this amazing management software. If you are with a short budget, the free business management software option will give you the option to engage smarter with customers. Finding the right employee is a tedious job. Corporations invest millions in finding the right-fit employee but still at times they fail to recognize the full potential of the employee. Manage everything of your employee online. The applicant tracking, the time-off and everything that can make your employees more productive. With BambooHR, employees can manage their activities. Managers can give custom permission to some employees. Easy integration helps BambooHR to export the data in other apps and analyze the performance of employee better. Are you having difficulty in managing your business? How about a tool that can make your life easy? 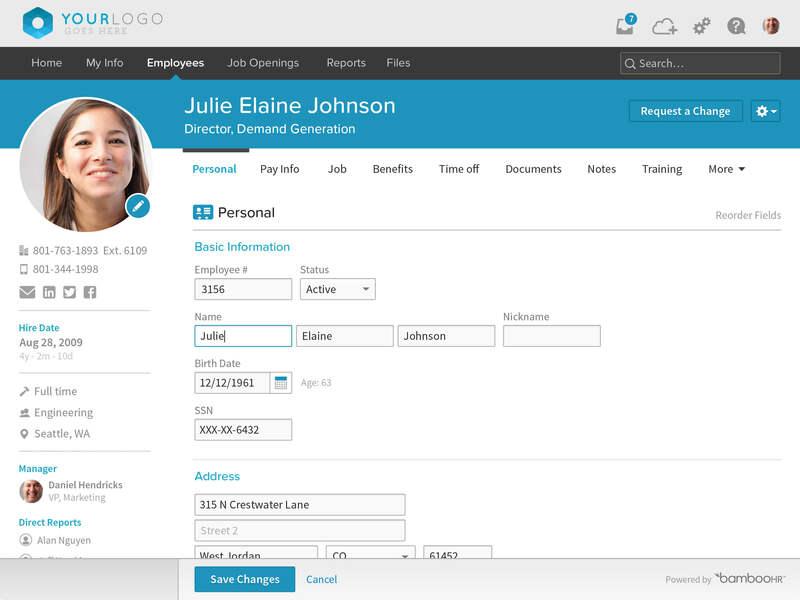 A cloud-based tool that can help you manage your current employees and create new connections without any difficulty. Firstly, Bullhorn is being used by more than 8,000 companies. 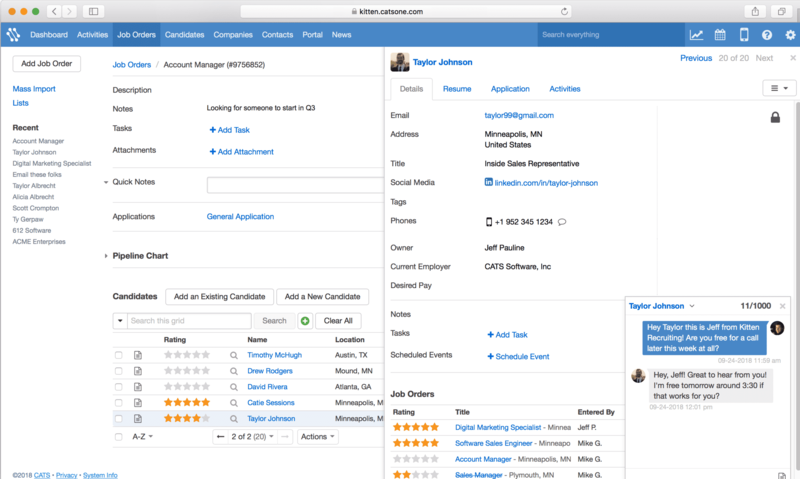 A tool that aims to improve the recruitment process by managing everything through a single tool. Track the status of each candidate and get email alerts whenever something new happens. 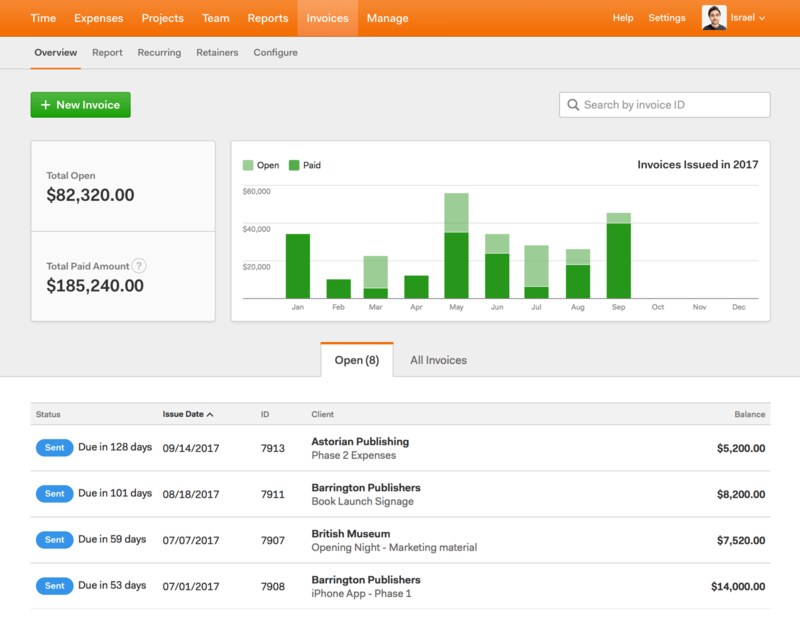 Monitor the workload and increase team productivity with Harvest. Track the time of your employees and see how you can utilize their time in other important things. Trusted by more than 50,000 businesses, Harvest is a project management tool that will help all the project managers stay ahead of their project deadline without wasting any more budget. No need to worry about those sleepless nights when you can generate your invoices in your sleep. Never again you need to worry about accounts and sales of your company. Just start using Xero and let your pain convert into pleasure. It’s impossible to manage all your accounts without a professional accountant, but not anymore. 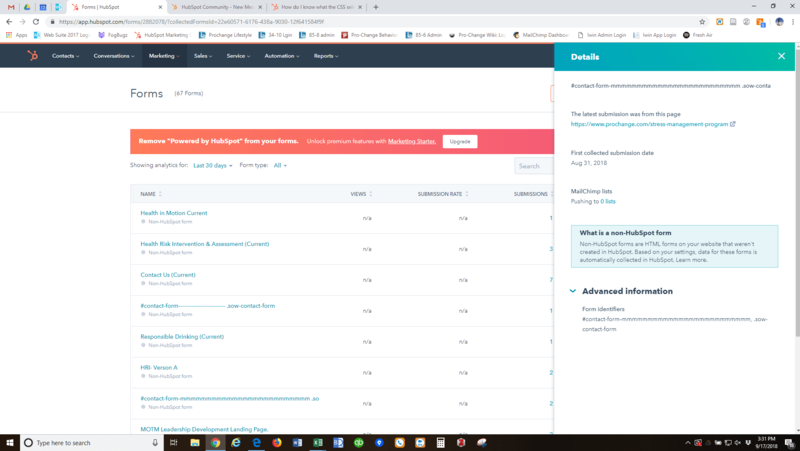 Connect the accountants and bookkeepers with Xero. The best business management software will help you manage all your accounts under one tool. A hassle-free way to manage all your sales and give away all your worries. When did you need to give the taxes? When is the next payment of your biggest client? If you’re struggling with these questions, now is the time to solve them without wasting much of your valuable time. With Quickbooks, whether your small startup or a medium-size business you can forget all your accounting worries and let Quickbooks handle all your finances in an organized manner. It’s extremely difficult for small businesses or even medium-sized businesses to keep track of all their expenses and invoices. But what if you manage all business invoices and keep track of expenses with business software that can organize all your expenses and manage them smartly? 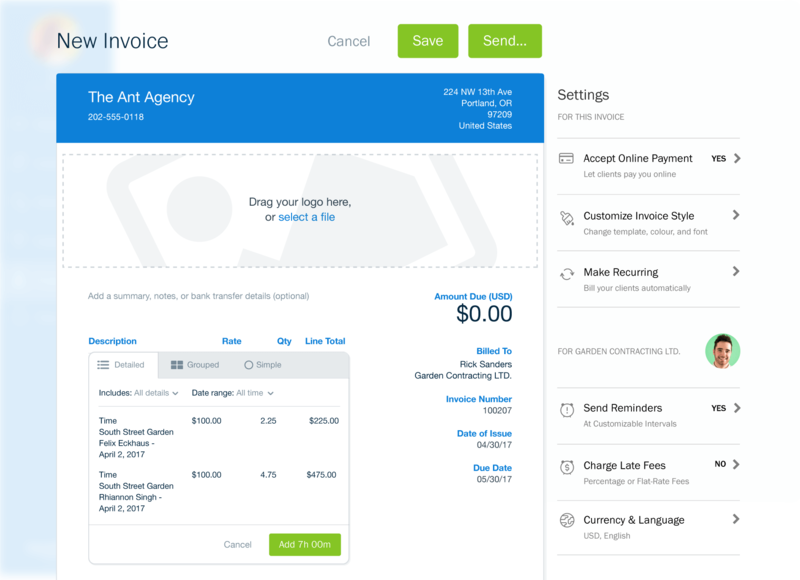 With Freshbooks, you can manage, track, and automate financial affairs and give your brain a break. The tool can help you with your payrolls, project finance management, overall company finances and pay all your taxes before they get due. We have done individual roundups for some other categories in the past. You might want to look into each of these to find other business management software related to time tracking, cloud storage, meeting management and more. Check out Frank’s top picks for time tracking here. Check out my top picks for cloud storage here. Check out my top picks for meeting management here. Check out my top picks for Slack alternatives here. Check out my top picks for to-do lists here. Hey Steve! Great Softwares are discussed above. I love Hubspot and Maximizer. What’s Your Favorite? Good List. I am very much interested in using Intercom and Pipedrive. I heard a lot of these two softwares. Thanks for sharing your thoughts, Hitendra.